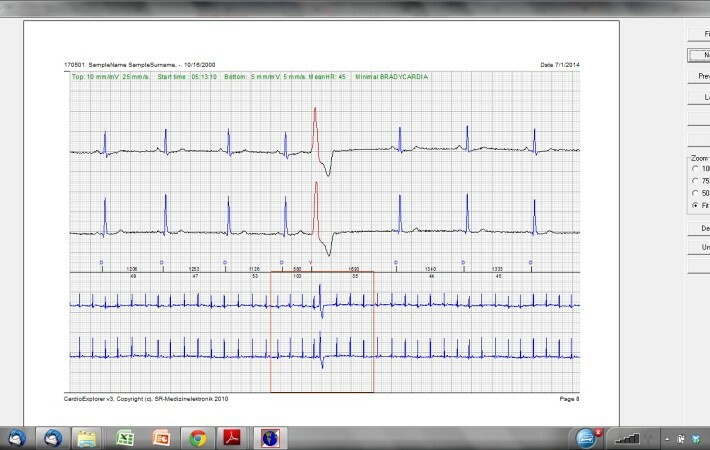 Full Disclosure: Visualize recorded data for analysis and mark suspicious signal traces via mouse-click to see the related sequence in the separate ECG-window. Edit, group and summarize various signals into morphologies. 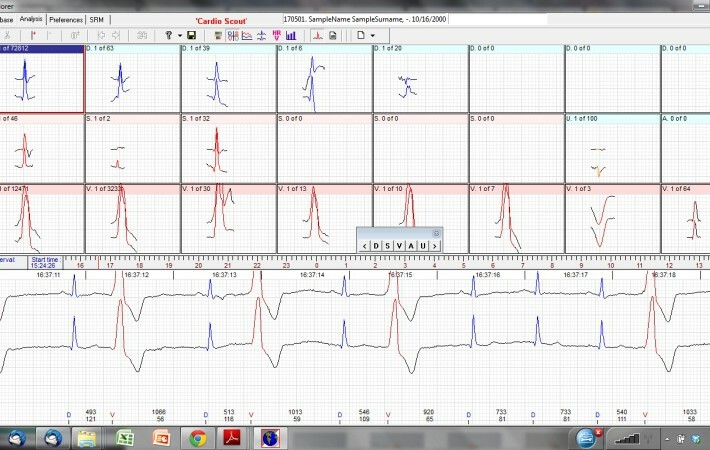 Easily re-classify signals, groups and single ECG traces. Operates equally well on large hospital networks as on individual computers. Thanks to effective data compression rates even very large recordings can be transmitted fast and safely. Optional server upload function provides additional comfort for telemedicine users. The built-in template analysis and automated report generation features save valuable time and cost. 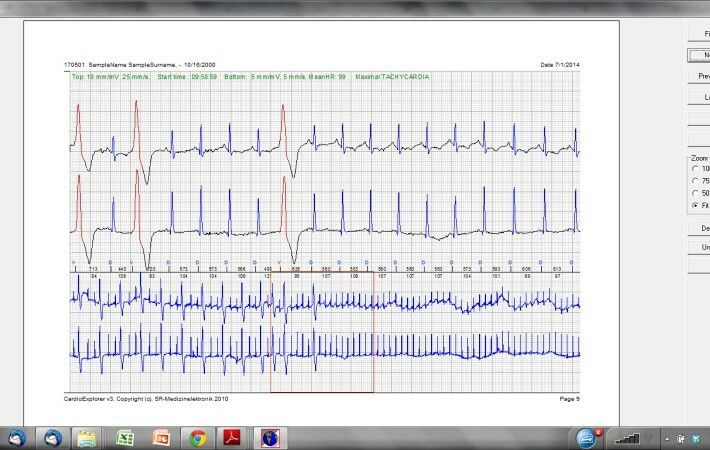 Live streaming and automated online ECG analysis enable emergency and critical care specialists to monitor up to 21 patients in parallel. 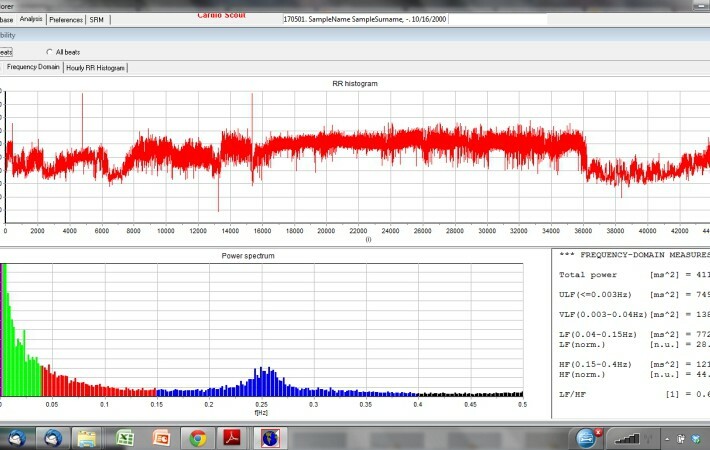 CardioExplorer combines very competent patient data management, the latest in ECG and HRV analysis algorithms with the comfort of wireless technology. 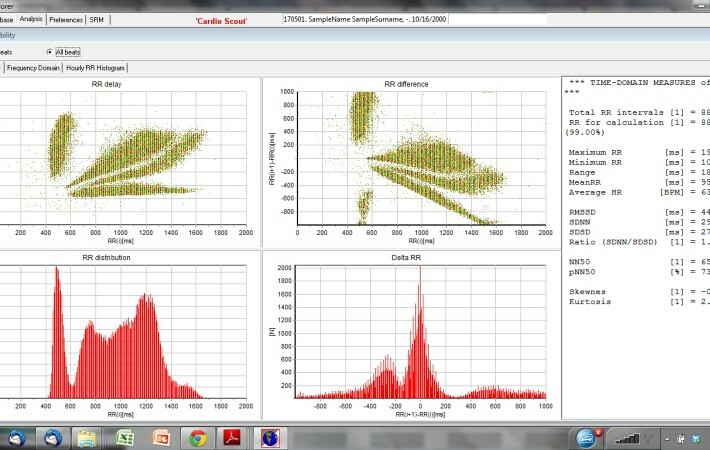 – CardioExplorer for PC with XP, Windows 7 or 8. 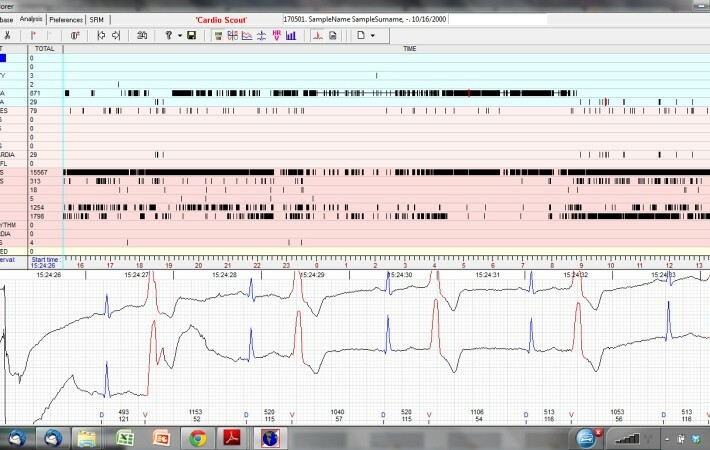 CardioExplorer is the sophisticated and easy to use software for use with VET-Scout and VET-ECG. 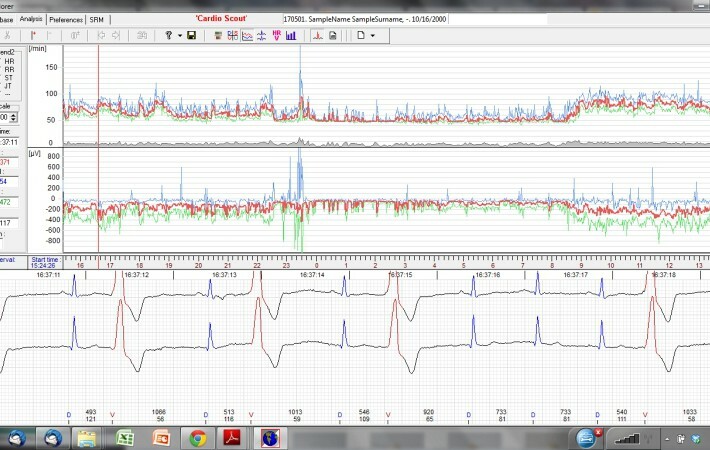 CardioExplorer controls the wireless recorders and analyzes uploaded Holter data. The software operates on any Windows PC based platform and can be used as stand alone or network solution. 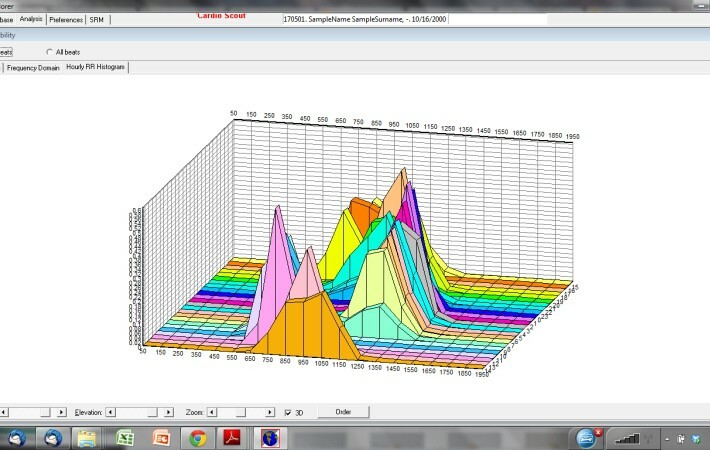 In a multi-client network environment users can create their own individual report and profile. All data can be easily shared or uploaded to a server. 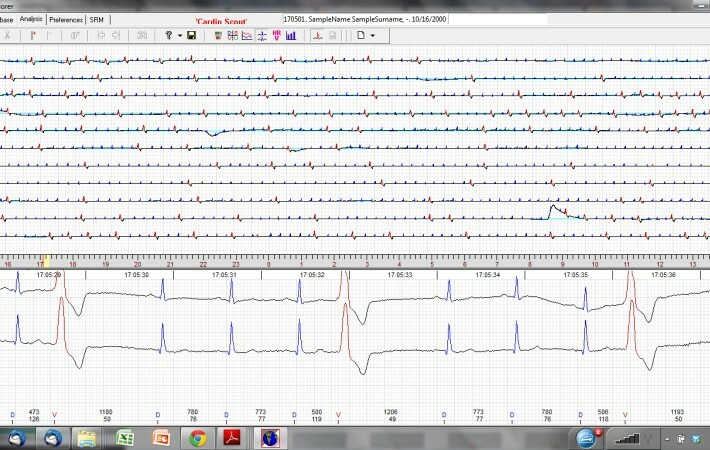 Experienced users typically analyze a complete 24-hour Holter in 30 min or less thanks to the comfortable template analysis tool and automated report generator. 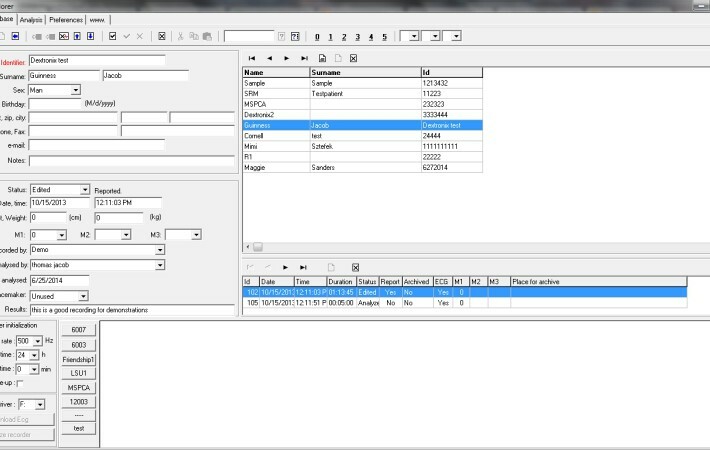 ICU operators can manage multiple recorders live and in parallel. Depending on computer resources up to 21 recorders can be displayed. 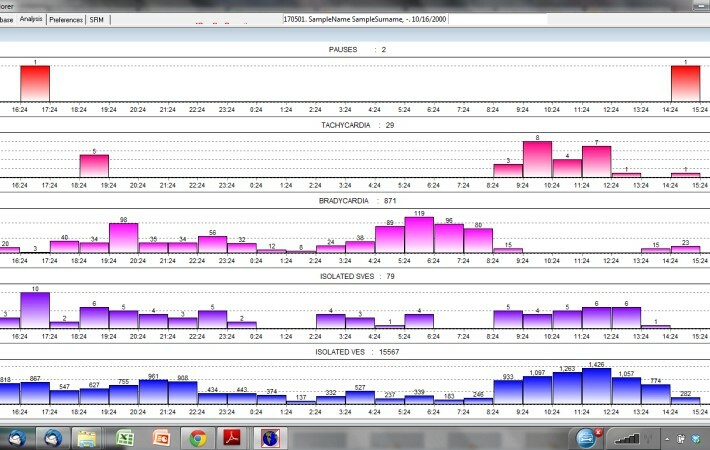 CardioExplorer also supports clinical research with specific marker functions that permit complete control over all events.